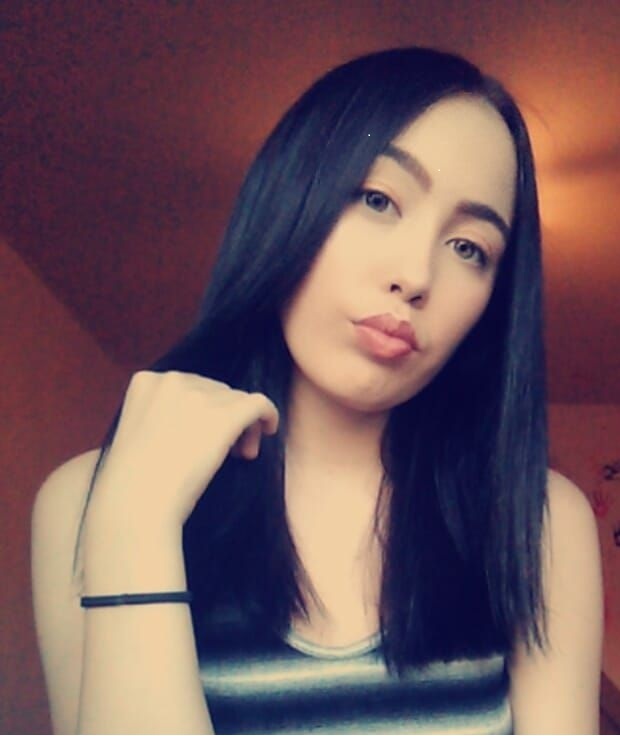 Jacklynn Jaime Olsen was last seen near her residence in the area of West Thomas Road and North 51st Avenue. 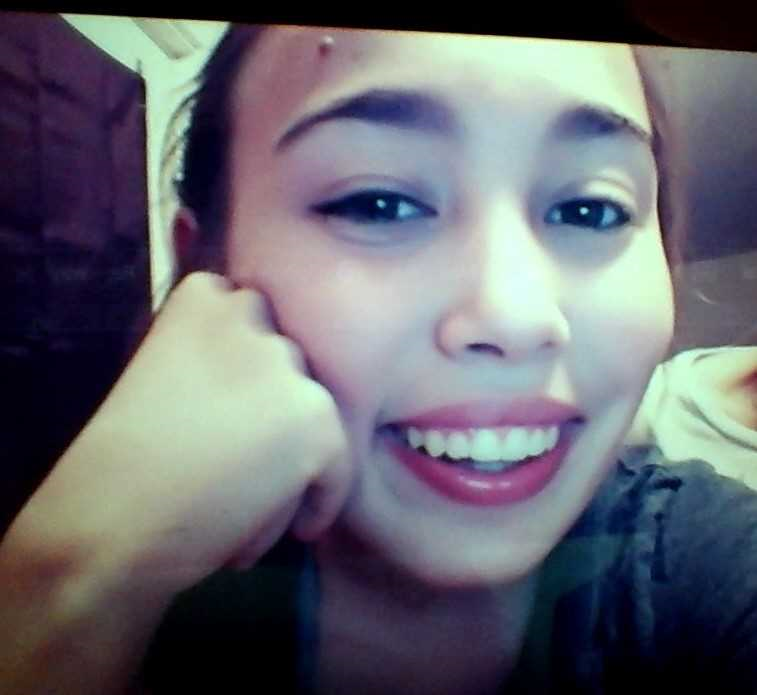 Jacklynn and her sister, Eileen, walked away from their residence and have not been seen or heard from since. Anyone having information regarding this case is asked to contact Detective Jansen with The Phoenix Police Department's Missing and Unidentified Persons Unit at 602-495-2019 or 602-262-6141.